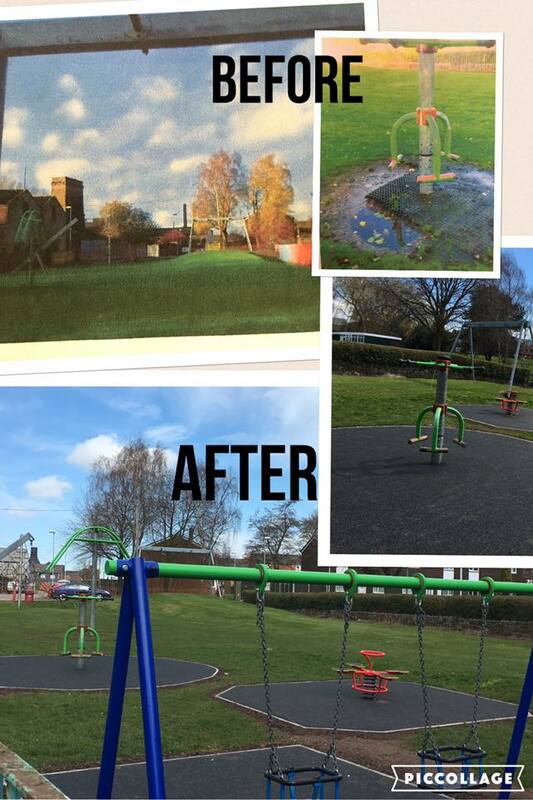 In August 2015 a resident from Middleport ‘an old pottery town ‘and one of the most disadvantaged areas of Stoke on Trent approached My Community Matters. 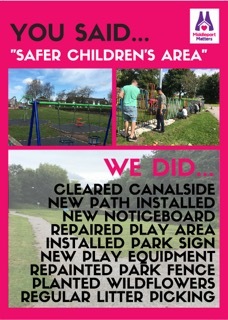 She needed support, as she wanted to begin some community action, which would bring people together, improve the areas reputation and help Middleport to become a better place to live and to raise her young family. My Community Matters began providing our guidance and support beginning with a community listening event held last Christmas. 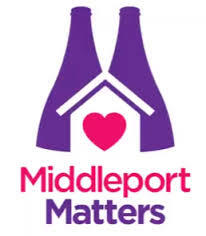 Middlport Matters was launched and they have applied asset based community development approaches to assist them on what’s been an incredible journey. 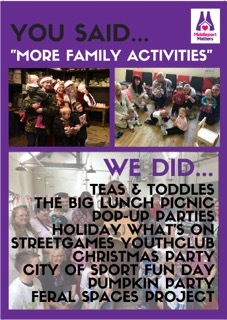 Having previously had no activities being held in Middleport, here is a glimpse of the success, which they have enjoyed since we began working with them. In 2016 Middleport Matters set up 3 weekly groups engaging over 90 local residents of all ages. They have led on 10 community events in Middleport, which have attracted over 900 people utilising their local assets to achieve this. They have raised just over £67.000 in funds from 25 different sponsors. 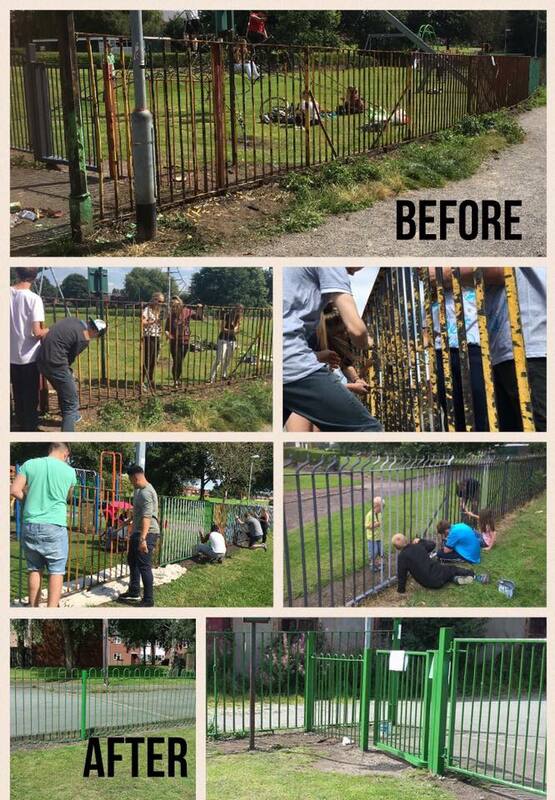 The group was also instrumental in bringing one of the European City Of Sport community events held during the summer to Middleport Park. The group has 11 committee members and a team of 10 regular volunteers, and approximately 20 more that help out when they are able to. 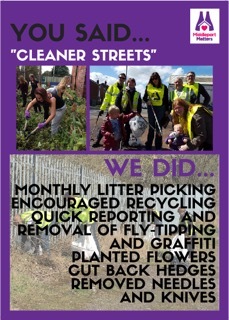 They have participated in clean ups, events, group activities and sessions, leaflet drops etc, which has equated to roughly £100,000 of in kind support creating huge social value in Middleport. Middleport Matters have achieved a lot in a short space of time and has become a real area of interest locally. The group has plans for some huge projects in 2017. 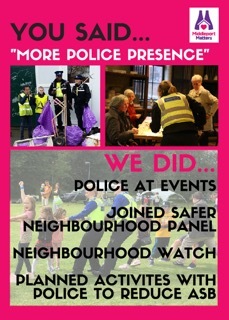 MCM have helped them to put everything in place to meet their long term objectives for the area. 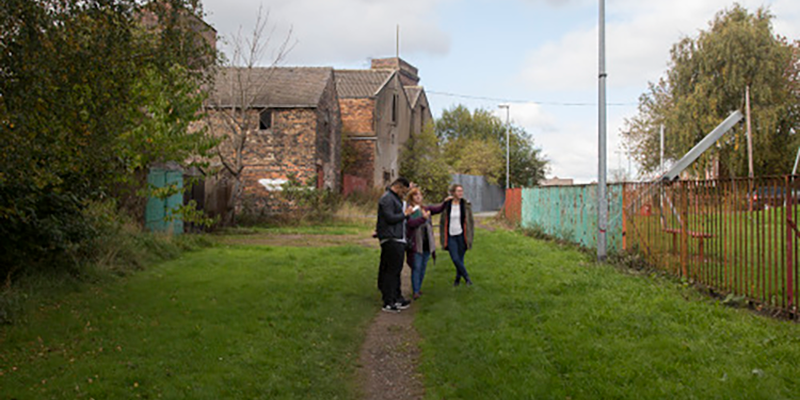 My Community Matters has connected Middleport Matters to the C2 Connecting Communities network and the NHS Alliances Health Creation initiative and they have begun to celebrate and share their success and good practice nationally. 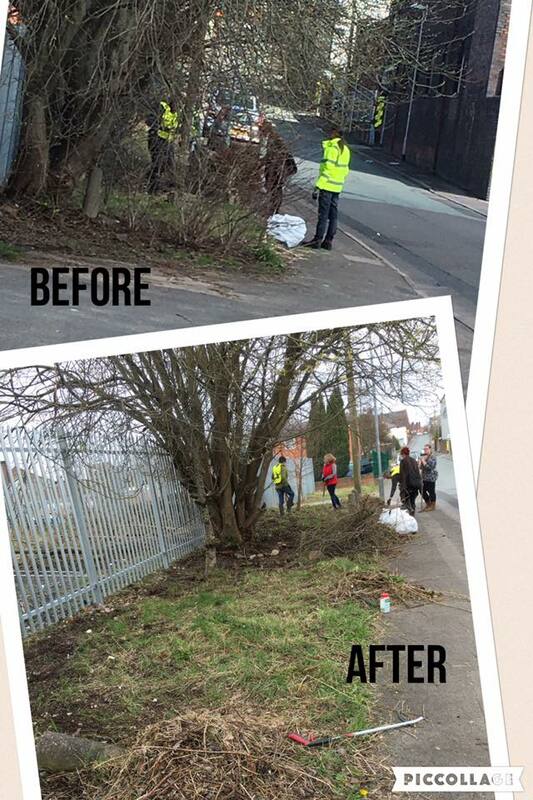 Does your business want to give something back to the Middleport Community?